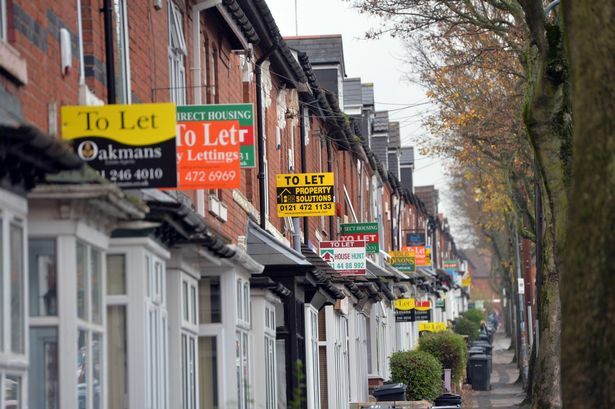 Selly Oak residents and businesses are demanding action to halt the spread of student houses and stop the traffic and parking nightmare when council leaders approve a new planning policy for the area. The new Wider Selly Oak Supplementary Planning Document, set to be rubber stamped by councillors on Monday, June 29, will outline how the suburb, as well as parts of Bournville and Edgbaston are developed over the next few years. Developments such as the expansion Queen Elizabeth Hospital, expansion of the University of Birmingham, the new Sainsbury shopping centre and life science campus at Battery Park, the Dental Hospital and redevelopment of the old Selly Oak Hospital site are transforming the area. But many residents, who responded to public consultation on the policy, raised concerns over insufficient parking at the hospitals piling pressure on local roads, traffic congestion and the dominance of student housing in the area. The council responded that all development will be accompanied by a ‘green travel plan’ explaining how the organisation proposes to encourage greater use of alternatives to the car. And added that completion of the Selly Oak New Road and a redesign of the Bristol Road and Chapel Lane system will encourage better traffic flows. Other residents wanted a stop to the growth in the student houses, and planners responded that earmarking sites for purpose-built student apartments would lower demand for houses, and could even see some converted back into family homes. Only last week Selly Oak MP Steve McCabe called for a full review of student accommodation in the city. The new planning document is set to be adopted by the City Council’s cabinet on Monday, June 29.